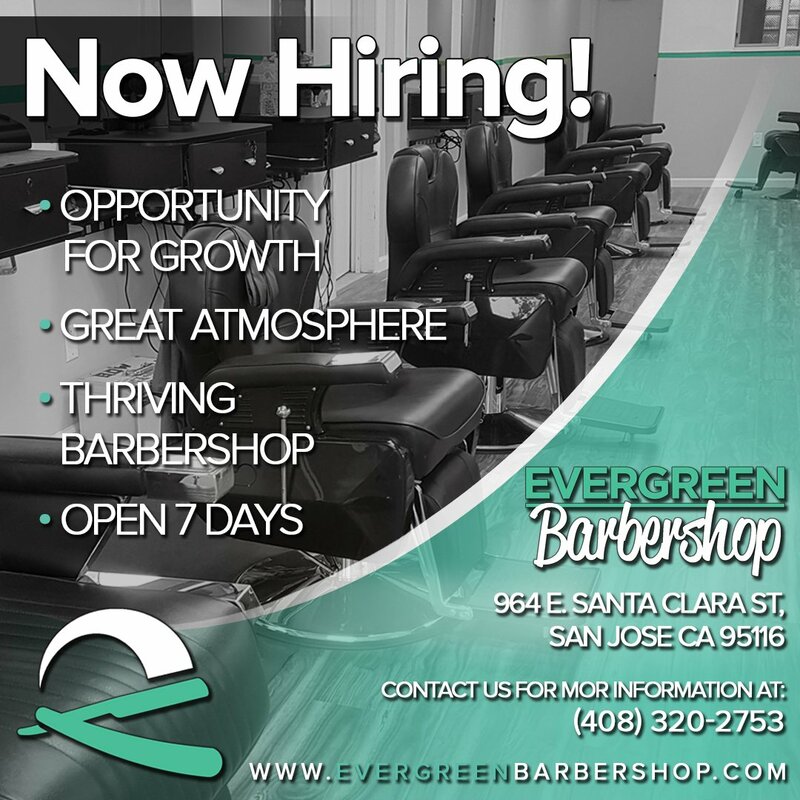 Located in the heart of Silicon Valley, Evergreen Barbershop has a huge focus on catering to your lifestyle. Whether you are a suit-and-tie professional or a tech guru for Google, we have a barber or stylist for you. We don’t just live in the moment - we’re here for the long run. Ultimately, we are here to build up a positive influence in San Jose. Evergreen Barbershop offers both a style and community experience as a true "neighborhood shop." Our skilled professionals at Evergreen Barbershop provide traditional haircuts, as well as contemporary and trendy styles. We specialize in old fashioned straight razor shaves that include soothing hot towels, creams, and facial massages. We are proud to offer such a high quality service thanks to our scheduling service provider Snap appointments. They truly do help us stay on the top of our game in such a big city like San Jose. Once you are on this page you can simply pick the type of service that you would like . Once you select the type of service that you would like you can then being to look for the barber who you would like to cut your hair. 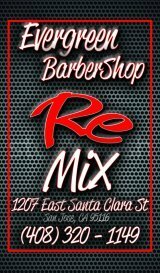 If you have never been here before do not worry about who it is that your are going to pick because we hold a standard here that only allows that best barbers in Milpitas, Campbell, Sunnyvale, Santa Clara, Los Gatos and anywhere else in the bay area cut hair here. 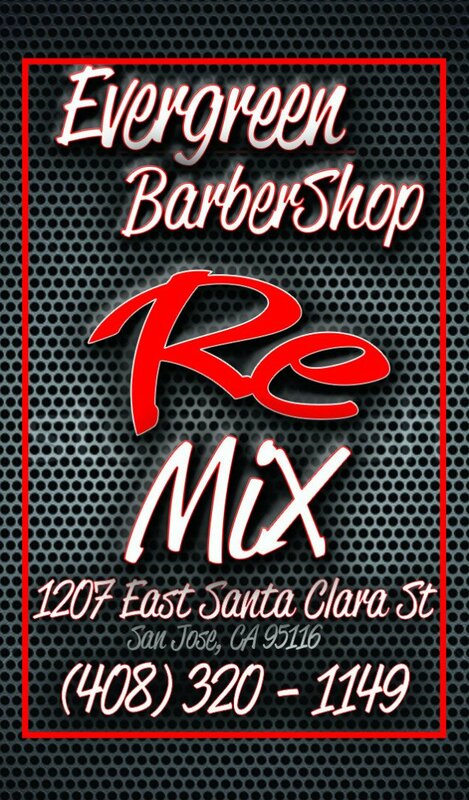 After you select the barber that you would like to cut your hair simply leave us your info and you will receive a text as well as email to confirm your appointment. When you are here you are home.